SA Martinez (vocalist / DJ of 311) and musician/producer Ryan Siegel have joined forces as Los Stellarians. 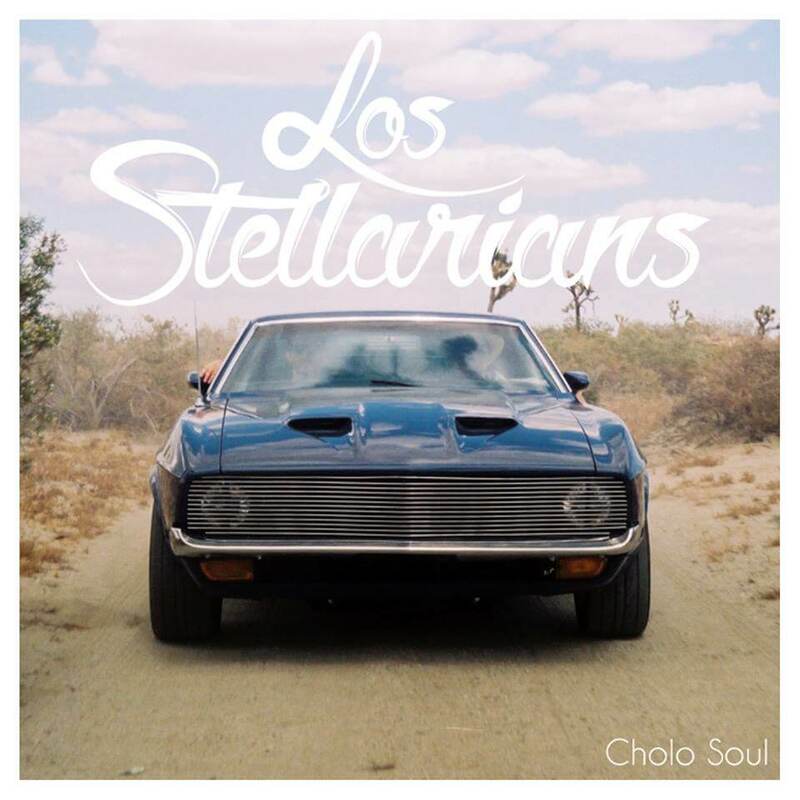 Los Stellarians’ debut album Cholo Soul (out 8/26) is a collection of covers of soul songs from the ’70s — and a tribute to some unheralded masters of classic soul and funk. Martinez curated the project and is lead vocalist. Siegel handled recording and production along with rhythm guitar, bass, keys and backing vocals. “In many ways, this has been a dream album,” Martinez admits. “I’ve always wanted to do a covers record of songs that inspire me on a soul-enriching level. There was a definite focus in mind, which was to cover some of the more underplayed sides of the American Soul canon. The first single, “Didn’t I,” is an inspired cover of late soul singer Darondo’s 1973 classic. Martinez fell in love with it the first time he heard it. 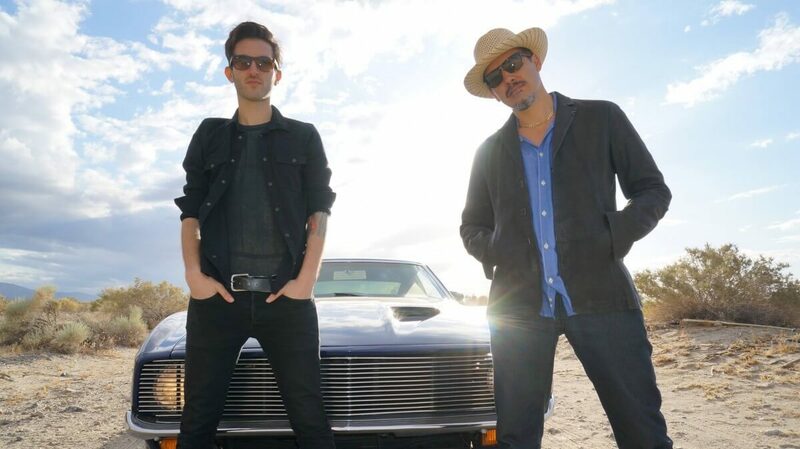 Besides touring and recording with 311, who are currently on a 37-date U.S. summer tour in support of their new album Stereolithic, Martinez also has plans to follow up the Los Stellarians covers debut with a collection of soulful originals later this year. Los Stellarians have landed with el mas chingon— Cholo Soul.